Safety is job #1. We are committed to people. 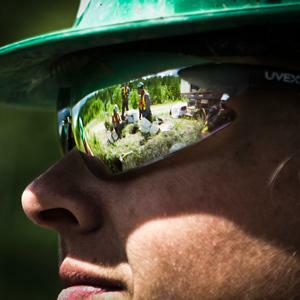 We continually work with managers and all of our employees to create a progressive and safe working environment. 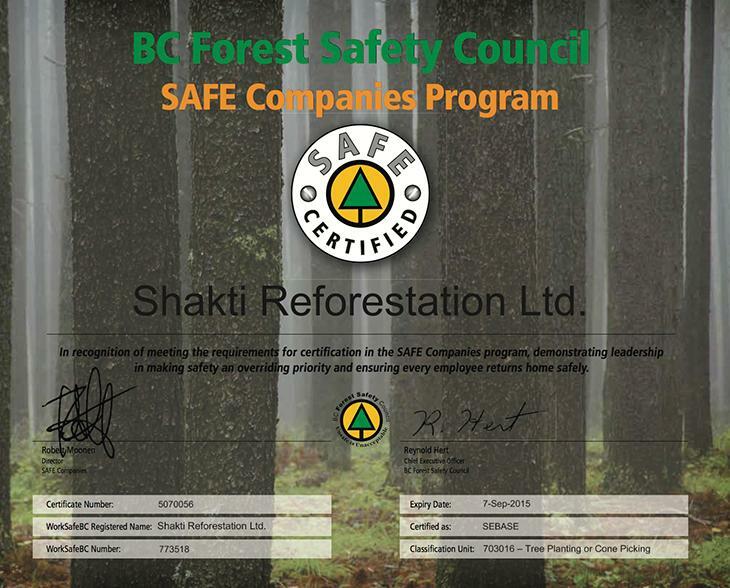 Since the beginning, Shakti has maintained a certificate of recognition with Alberta Partners in Injury Reduction and BC ForestSafe. 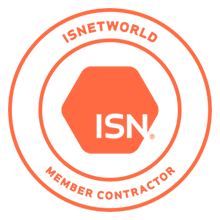 We are also a members of ISNetworld and Comply Works; and will continue to make improvements on the safety front. 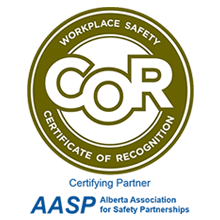 Our energy-specific crews are trained in Petroleum Safety Training (PST), Standard First Aid &CPR, H2S Alive, WHMIS, Transportation of Dangerous Goods & Bear Safety Training. 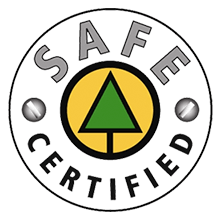 Shakti is certified in ISNetworld and Comply Works, and is COR certified in both Partners in Injury Reduction (PIR) and BC Forest Safe. 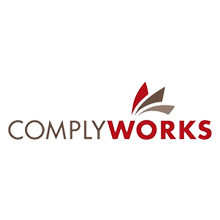 Our commercial liability coverage is for $5,000,000 and will be updated to suit the needs of our clients. We have a clean rapport with WCB in both provinces.